For hundreds of years people have been shaping trees and shrubs to form animals. 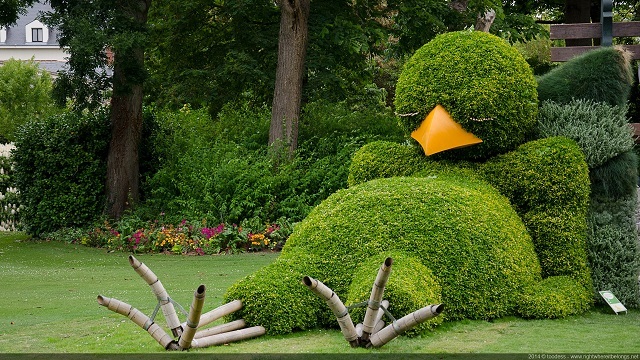 Whether you are doing this to make a statement or just spruce up your garden, these animals are sure to attract attention. 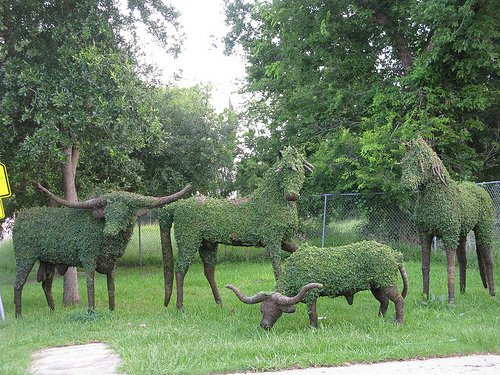 Below are some examples of animal topiary that we think are amazing. The time and patience to create these works of art is painstaking. We love them and hope you do also. If you own a business and want to advertise then use your surroundings to tell a story. This will become a landmark and your business will definitely get bonus attention for having it. This is how you advertise without spending a ton of money on billboards and signs. It also adds beauty to the location that can be decorated during holidays. 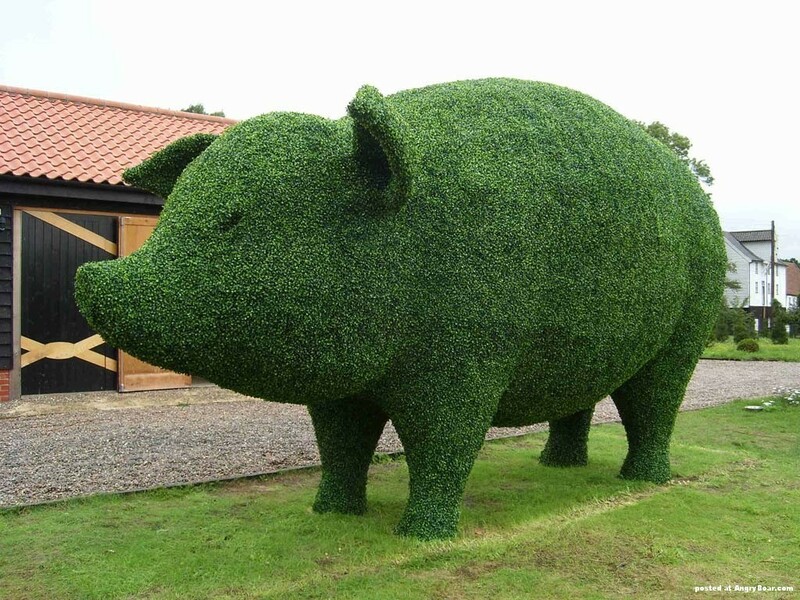 If you like a certain kind of animal and want to decorate your yard and garden then topiary is a really cool way. This will add value to your house and get people talking about your garden. If you are a rancher or farmer you can show the world what you raise and what interests you. This adds curb appeal and is sure to be the envy of all those who pass.